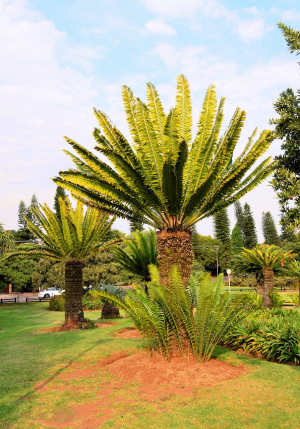 Jan Celliers Park, Pretoria - Southern Africa : A park in Groenkloof, Pretoria, named after the poet Jan FE Celliers. Also known as Protea Park, due to the 15 species of protea that have been planted here since the early 1960's. A park in Groenkloof, Pretoria, named after the poet Jan FE Celliers. Also known as Protea Park, due to the 15 species of protea that have been planted here since the early 1960's.